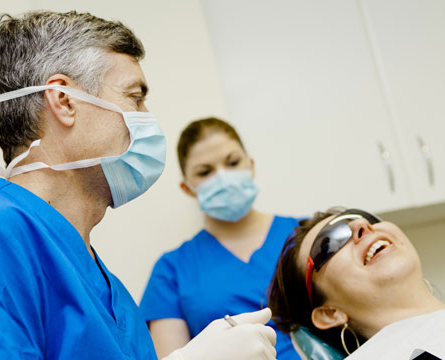 dental care and become a regular and valued patient. 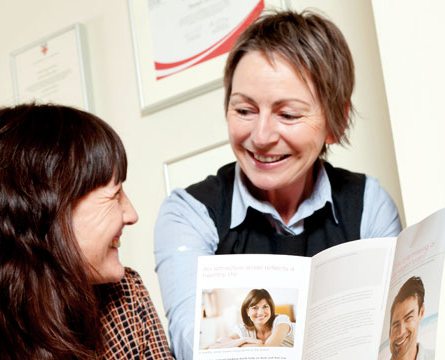 Fitzwilliam Dental, in Dublin 2, was established by Dr. Susan Kiely and Dr. Ray McCarthy with the aim of delivering a quality oral healthcare experience to all of our patients in a relaxed, friendly and pleasant environment. Our dental practice has grown from and continues to have a preventative focus which enables our patients to reduce their incidence of oral disease and the consequent need for invasive dental treatment. Find out more about us here. 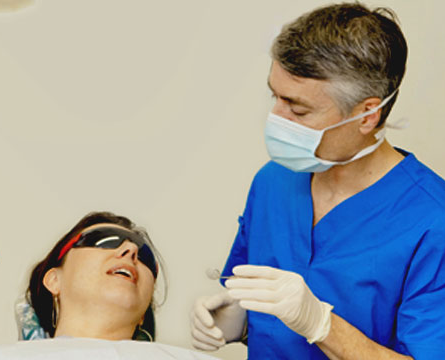 We provide an out-of-hours emergency dentist service. ..amazing at making it less scary! If you’ve ever been afraid of the dentist I’d recommend Dr.Ray McCarthy at fitzwilliamdental.com. He is really amazing at making it less scary! Many happy years in the care of this wonderful dental practice. Thanks to the highly professional and personable approach of Susan Kiely I can call in for my check ups without a care in the world and I can flash a denture free smile in my sixties. Great practice, they consulted me on a short notice and followed up with x-rays that I needed forwarded to my email. Highly recommended! I had been avoiding dentists for quite a while after a bad experience but Susan puts me at great ease. She doesn't just take an interest in my dental health she is interested in my general well-being. I never met anyone who took such time and care over a patient. Really excellent. Susan Kiely is a fantastic dentist. I have been going to her for a long time. She is highly professional, passionate about her work and always finds a solution that works for me, no matter how complex the issue. All the staff in the practice are lovely and equally professional. Susan has given me the best smile I could hope for! ..I could not recommend this dental practice enough. I could not recommend this dental practice enough. I received my treatment from Ray McCarthy. The man is a gentleman. He put me at ease from the moment I met him. I was in no pain during and even after my treatment. All the staff are really nice. If you are really nervous or scared about going to the dentist, then go here. Our challenge as health care professionals is to support our patients to maintain optimal oral health with a confident smile over their lifetime. We can assure you that we are continuously updating our techniques and using advances in technology to maintain and improve the quality of dental care and the choices available to you.